Christian Cipollini is an award-winning author, organized crime historian & comic book writer/creator. A case began to unfold like nothing the quaint Detroit suburban area of Orchard Lake had ever seen. In the hours following a near head-on collision between a mysterious sedan and an on-duty patrolman, the frightening truth behind the speeding car's driver would be discovered. It was a time when outlandish courtroom drama, gangland executions, corruption investigations, and scandals were all part of the twisted world where a Motor City Hitman could thrive. This is the true tale not only of a murderer for hire, but also the parallel people and occurrances that helped warp a stressed socio-economic landscape of Detroit into a drug fueled organized crime controlled underworld. "The story of Chester Campbell Wheeler is a story that needed to be told and Christian Cipollini is the perfect author to tell it. Cipollini spins a taut and compelling tale of one of the nation's most interesting and dangerous underworld figures of all-time." "Christian weaves an intoxicating and truly gangster tale about a real life hit man who was in the trenches of the underworld in Detroit during the cities peak years in crime. Take a journey with Chester Wheeler Campbell and see how those involved in the life lived, breathed and existed. An amazing true crime story." "I almost felt like I knew the mobster while I reading. Christian Cipollini captured the true gangster essence of Campbell"
Author Christian Cipollini has done it! 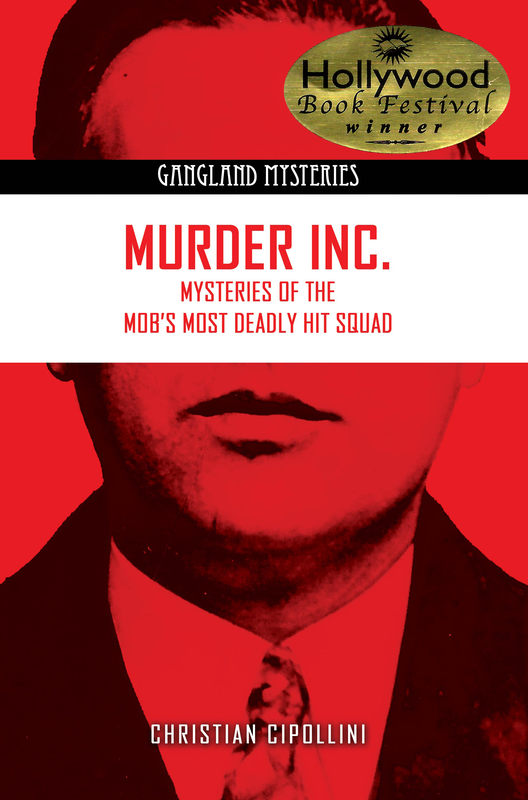 Not only is his book about hit man Chester Campbell a rare, untold account of a gangland assassin it also is a vivid read which takes the reader into the Detroit underworld of the 1970s with all its colorful characters. 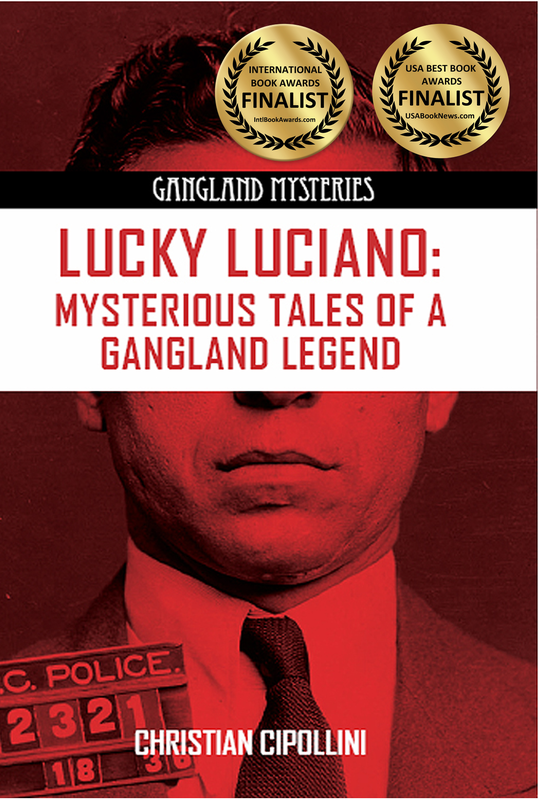 - David Amoruso of Gangsters Inc.
"Author Christian Cipollini carefully collects all the facts in the The Chester Wheeler Campbell case, a Detroit hitman who is discovered one cold February night in 1975 after a near head-on collision with an on-duty patrolman in Orchard Lake. The patrolman searches Campbell's care and finds it littered with weapons, guns, drugs, cash, and meticulously detailed assassin's notebooks with names from many unsolved murders. 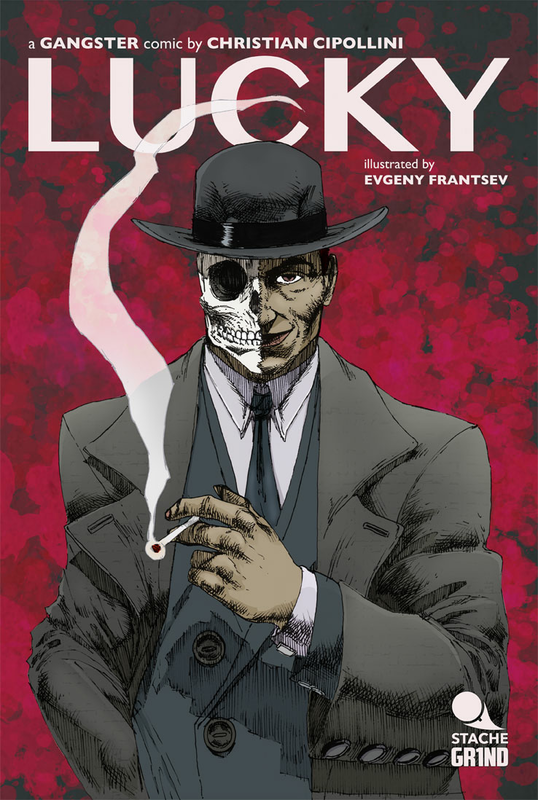 Cipollini recounts all the gruesome events in grisly detail, you can almost hear the deep-voiced narrator and chilling background music."